Whitney, sixty-one, long-time patient, ends each session with “so, what should I do?” Over the years, I have come to hear that question as a signal which tells me that transitioning from therapy back to life is challenging for her, as well as for many patients. The comfort of getting honest with one’s feelings makes it hard to leave, and go into a life in which social graces demand a certain amount of deception. The relief of authenticity is palpable for some, and especially for Whitney. The question she asks, feels to me, to be “how can I feel good when I leave here?” I hear the pain of the uncertainties in her life. Her son is getting divorced. She has a health scare. Her finances are rocky. In my office, we share the anxieties, whereas with her friends and family, she maintains good cheer. Some colleagues call this transition the “insult” of psychotherapy, because telling patients they have to stop talking can feel assaultive. The notion that time is up, potentially narcissistically injures a deep unconscious which needs to feel endlessly fascinating and engaging. Whitney deals with this “insult” by hoping to take away a concrete notion, while at the same time, knowing that I am not going to answer her question directly. Sometimes I say, “you should make sure that you are taking care of yourself,” knowing that this is a very general comment, and not what she is looking for from me, but also knowing that she appreciates the reminder. Maybe I should respond “it is really hard to leave,” with the understanding that although it does not answer her question, it addresses a possible underlying motivation to her inquiry. We know each other well enough to engage in this kind of indirect conversation. I will try that. 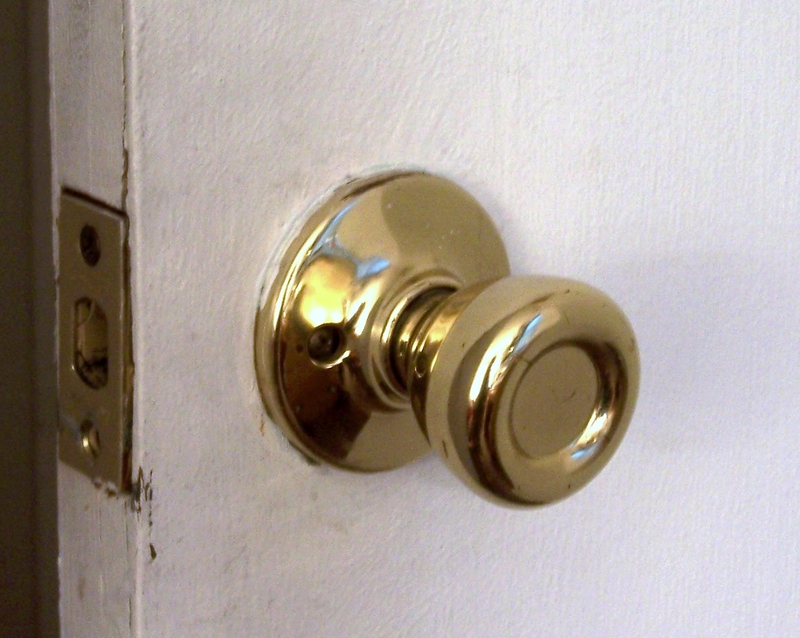 “Exit lines” as Glen Gabbard MD likes to say, or “doorknob comments” are another “royal road” to the unconscious. The comments as one leaves the therapy office are often so revealing, as this is the opportunity for the patient to get the last word, without time for challenge or deeper thought. “You got up early this morning,” one fictional patient says at the end of our 7:00 am appointment, making me think that in her mind, it was hard for her to come today. Maybe she wanted me to appreciate that she made a large effort to make this early time. Alternatively, maybe she wanted to show appreciation for me making time for her. There is always the question of bringing up the “exit line” at a future session, but by that time, the feeling in the room is gone. There is power in the “exit line” as it resembles getting the “last word” in on an argument. It is the final punch at the end of a long fight. It leaves me with wonder and curiosity. Sometimes it leaves me with difficult feelings which I am not able to discuss with the patient until the next session so I am left to stew. Universally, it helps me understand a very important dynamic in the relationship.